September is now in full swing and the glorious gold leafed autumn is preparing to make its entrance. For parents of young children that means it’s back to school time, whilst young men and women prepare to head back to University. 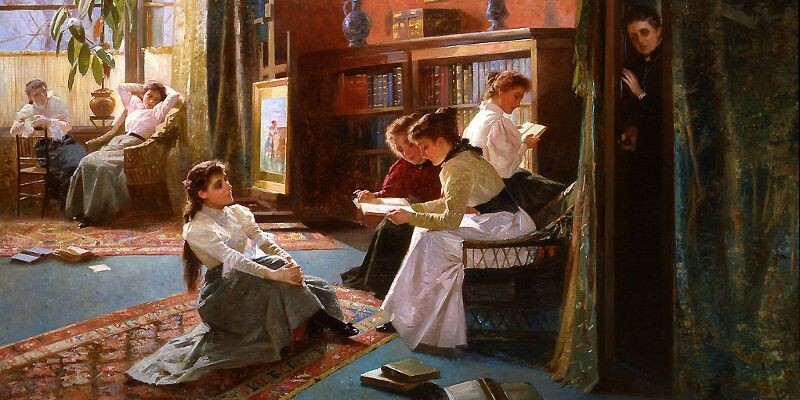 Education in the first half of the nineteenth century was very different to how it is today, and how much you received, or whether you received any at all, was down to two factors: class and wealth. Their position as children of a Church of England vicar gave the Brontë siblings lower middle class respectability, but their father lacked the independent wealth of many vicars of this time. For that reason, Anne Brontë’s time as a formal student was limited to little over two years at Roe Head School at Mirfield. Nevertheless, she was a highly accomplished scholar and her student days prepared her for her brilliant, yet all too brief, adulthood ahead. As the youngest child of the family, Anne was spared the horrors of the Clergy Daughters’ School at Cowan Bridge, horrors that would claim the lives of Maria Brontë and Elizabeth Brontë, and leave an indelible mark upon Charlotte and Emily. 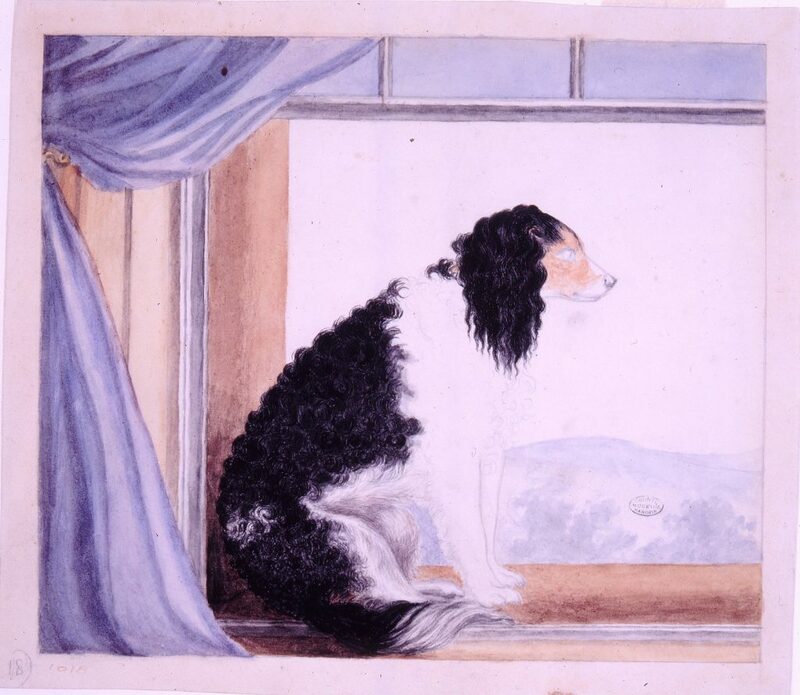 Remaining at home, however, did not preclude her from being educated, primarily at the hands of Patrick and her Aunt Branwell who became very fond of her youngest niece. Mary Taylor did not see Elizabeth Branwell on a regular basis, and was equally sniffy about the old fashioned clothes the aunt wore without thinking why she wore them and the sacrifices she was making, so may have been ignorant of the other lessons she provided to her nieces, but their intelligence and accomplishments are testaments to the fact that she gave them a rounded education. Anne also made a close friend at the school in Ann Cook but in 1837, while her studies were as fruitful as ever, her mind became troubled by religious doubts brought on by the sermons of harsh Calvinist preachers. 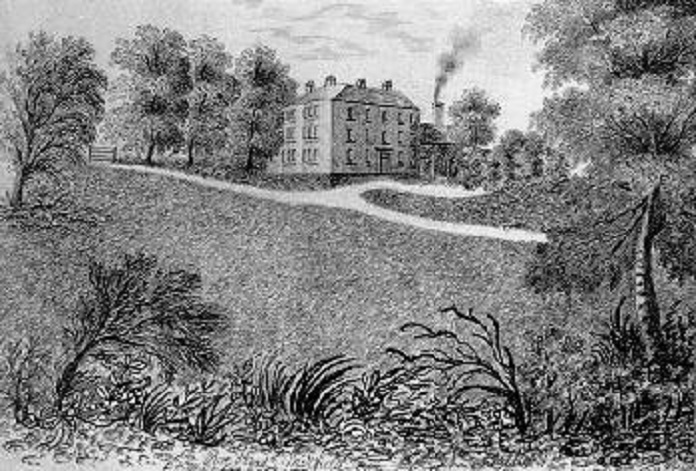 By the close of 1837, Anne had recovered from what was a potentially life threatening bout of typhoid and was back at Haworth, but the two years and two months she spent as a student were more than any of her sisters had managed. Anne used her knowledge not only in her writing but also in real life, during her career as a governess. She was highly regarded by the Robinson family and especially by her charges, who continued to correspond with her on an almost daily basis after she had returned to Haworth from Thorp Green Hall near York. Yet my weary soul opprest. And I could not turn away. With the fire of anger glow. That the snow was on the ground. And I flew to waken thee. From these holy moonlight skies. Love, to wander with me there. Of the distant valley’s shade. To behold a scene so fair. I always learn something new when I read your blog Nick. I’m always amazed at the perfection of their sewing. I am useless at sewing and I can never understand how they managed to do it so well. Terrific post! Indeed well wishes to all the students! It’s to be remembered Anne Bronte did not have the advantage of Constantin Héger’s teaching , like Charlotte and Emily did. This makes Anne’s literary achievements even more remarkable imo. Thanks for your discerning eye on Aunt Branwell. She didn’t just arrive on the scene during Maria’s final illness. 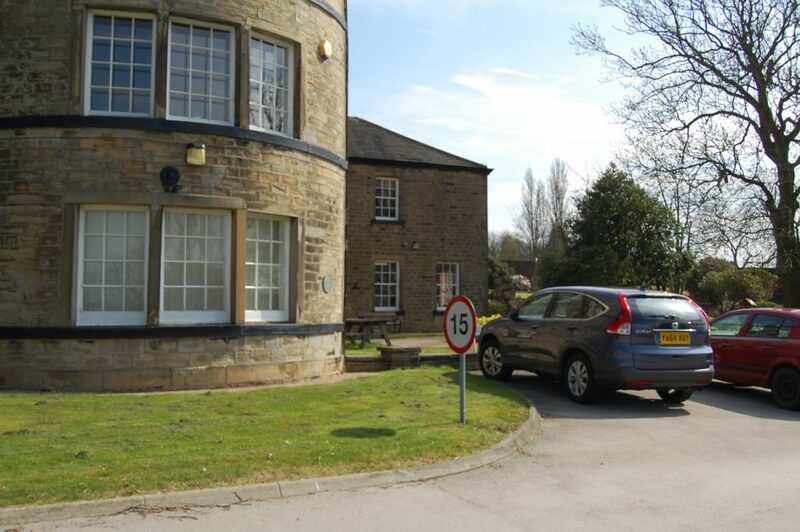 She visited with the happy Bronte family years before , in Thornton. So she had a stake in the Bronte family’s well being even before her sister’s tragic passing . Different social classes had different education in different institutions but what about quality, was the education quality different for different people?